On December 20th, 2017 Congressman Doug Collins of GA (R) introduced the Music Modernization Act into the House of Representatives. This bill has been a long time coming. I probably don’t have to tell you that songwriters have been struggling under below-market, repressed royalty rates because of outdated regulations and loopholes in copyright law for way too long. Entire companies and business models have been built on these disadvantages to music creators, and in response, SONA was founded in 2015 to fight back. Despite our newness, as the “little advocacy organization that could” - a grassroots, all-volunteer workforce with zero outside funding - SONA had a seat at the table to express our ideas and concerns for many of the negotiations leading up to the introduction of this bill. We observed first-hand that the most contentious points were hard fought for and compromised over. The MMA is the result of months of that back and forth between the DSPs (Digital Service Providers like Spotify and Amazon) , publishers, songwriters and the PROs, and we intend to stay in the conversation in order to exert influence over industry customs and specific details that arise as the bill gets implemented. Meanwhile, we are going to support the bill as it has been introduced, because it eliminates the NOI (Notice of Intent) loophole and contains crucial performance rate-setting reforms, along with many other benefits. (Please see the attached chart for a more detailed breakdown of the changes the bill promises to make). SONA believes that - on balance – the MMA will help songwriters! If you are interested, please take a look under the hood at what the bill accomplishes - the before and after - and decide for yourself if you'd like to personally support and share it with your fellow songwriters. You may have already read social media posts advocating enthusiastic support of the MMA. We are also excited about the potential of this legislation, and we’ve worked hard to get to this point. But we have a much more nuanced, inside view of it than what we’ve seen on social media so far and wanted to clarify SONA’s position directly to you - our membership - in the hope that you will make a clear-eyed and informed decision for yourself. And if, upon consideration, you agree with SONA’s executive committee, along with an historical number of PROs, publishers, labels, industry trade associations and creator organizations, that the bill moves the needle in the right direction towards fair compensation for music creators, please feel free to sign this petition of support and share it. Let’s continue our mission to #gettherateright together! 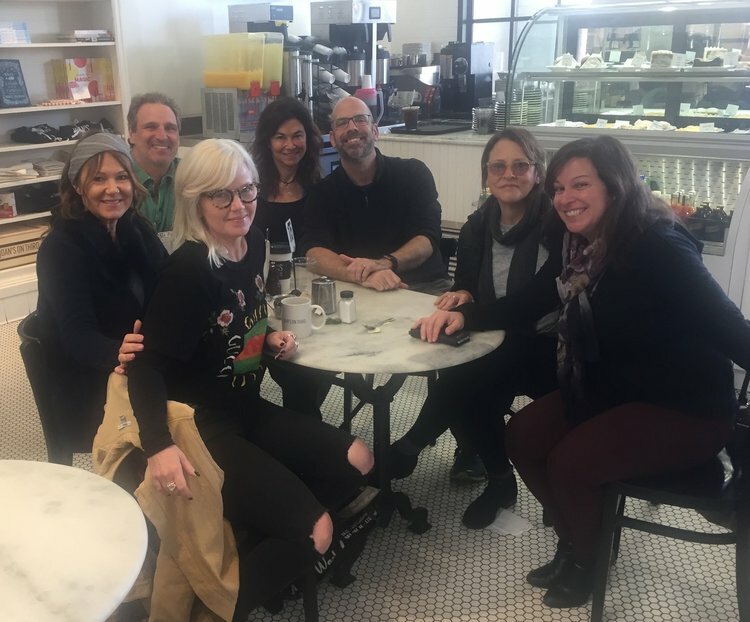 Newer PostSONA STEERING COMMITTEE’S MONTHLY MEETINGS: OUR VOLUNTEER ARMY IS CONSTANTLY AT WORK FOR ALL SONGWRITERS! Older PostYear end wrap up!